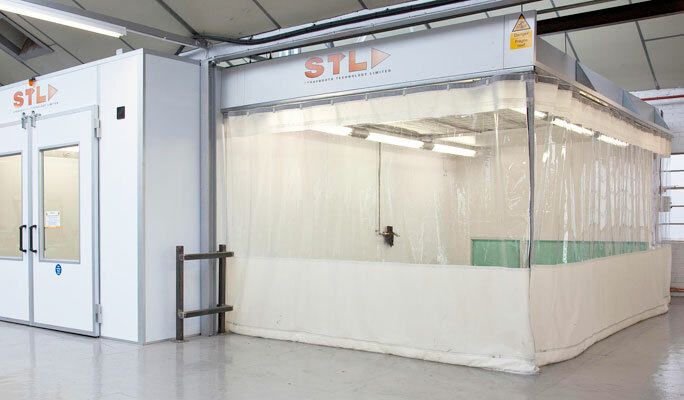 STL manufactures a market-leading range of SMART repair spraybooths designed specifically for the industry. 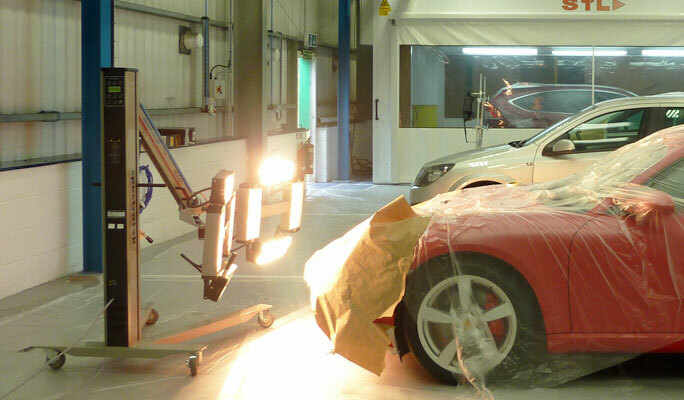 Our philosophy is that all repairs, regardless of size, should be carried out in a brightly lit, clean filtered air environment for the best possible finish. 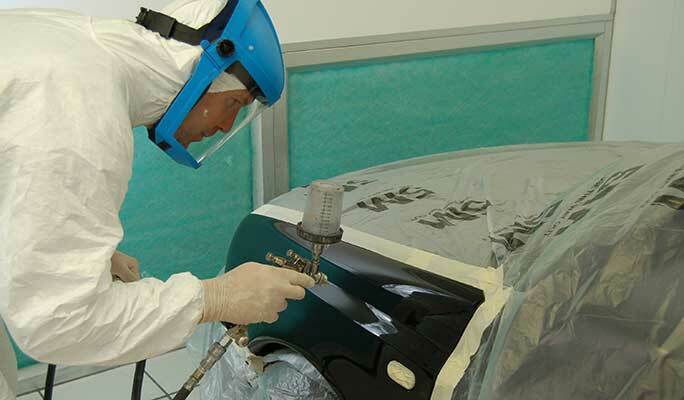 High airflows ensure excellent overspray removal, innovative designs maximise efficient use of workshop space and, as with all STL spraybooths, quality and reliability come as standard. 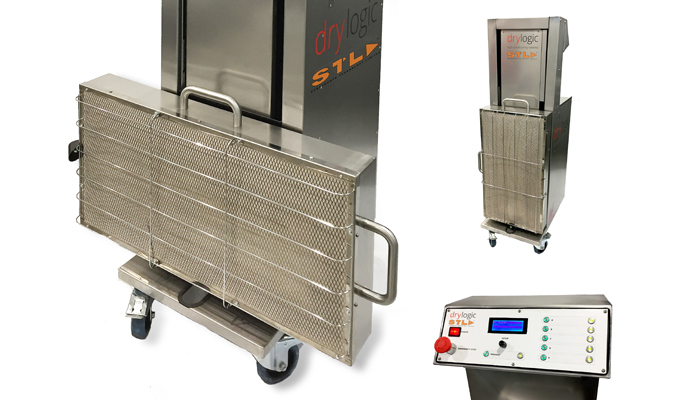 The STL Drylogic high-speed curing system is the world’s first truly portable gas catalytic drying workstation. 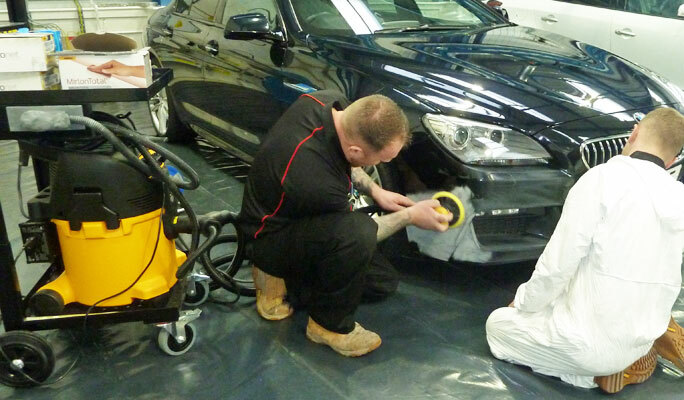 It will fully cure fillers, primers, base-coats and clear-coats in 2-3 minutes, enabling ‘continuous workflow’, reducing cycle times and increasing productivity for bodyshops and smart repair centres. 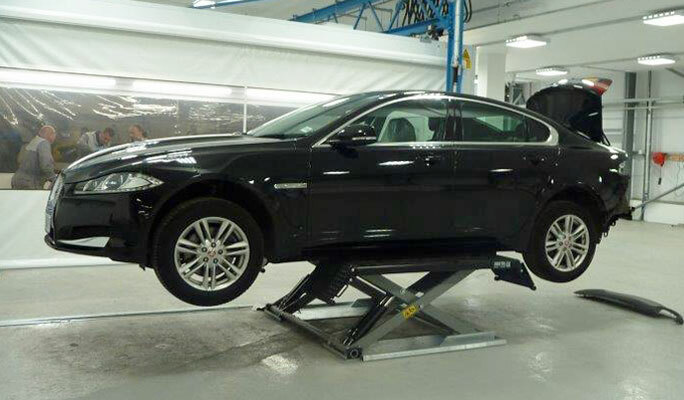 STL’s experienced team will design a complete new Smart Repair facility, tailored to individual site requirements, to maximise profitability and throughput and in full compliance with all relevant guidelines. 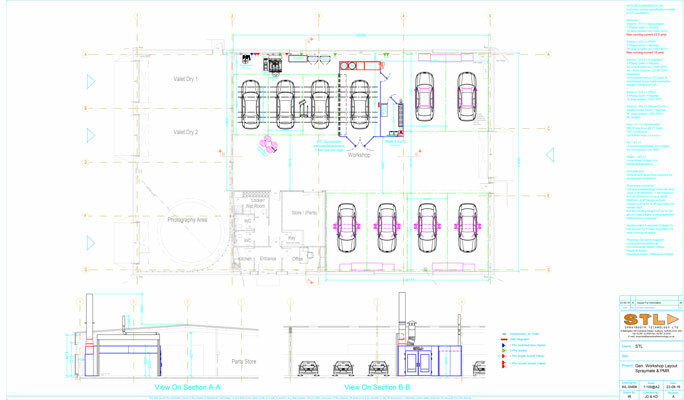 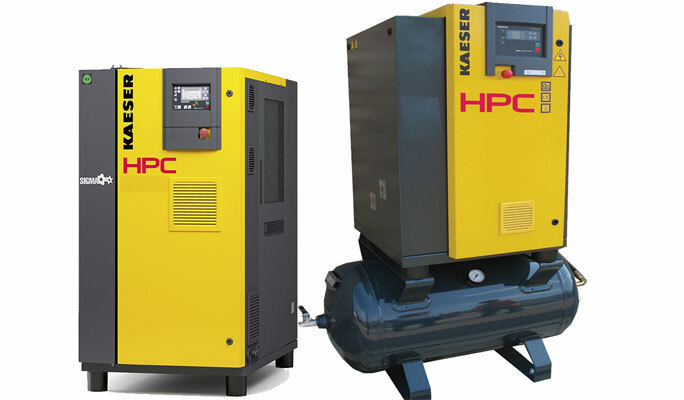 We offer a complete turnkey solution from concept, design, installation and training, and will undertake all associated works such as roofing works, electrical connections, compressed air pipework and even workshop heating and lighting.